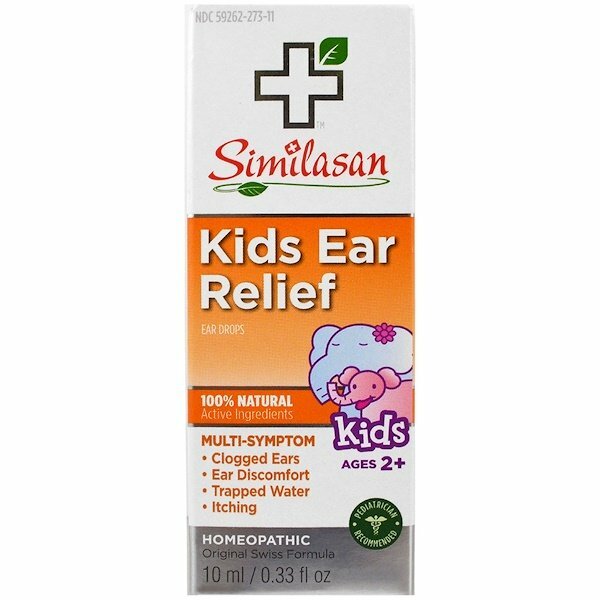 At Similasan we understand you want your child to feel better. 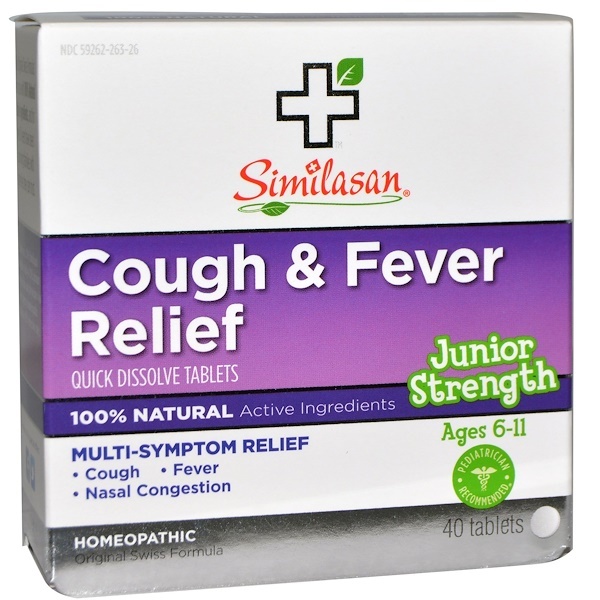 When you need multi-symptom relief reach for Similasan Cough & Fever Relief Junior Strength quick dissolve tablets. It addresses underlying concerns by stimulating the body’s natural ability to temporarily relieve coughing, fever, and nasal congestion. 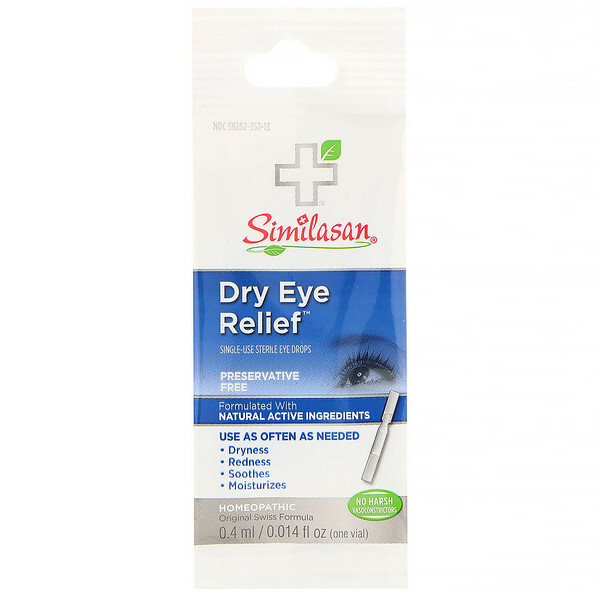 All without harsh chemicals. 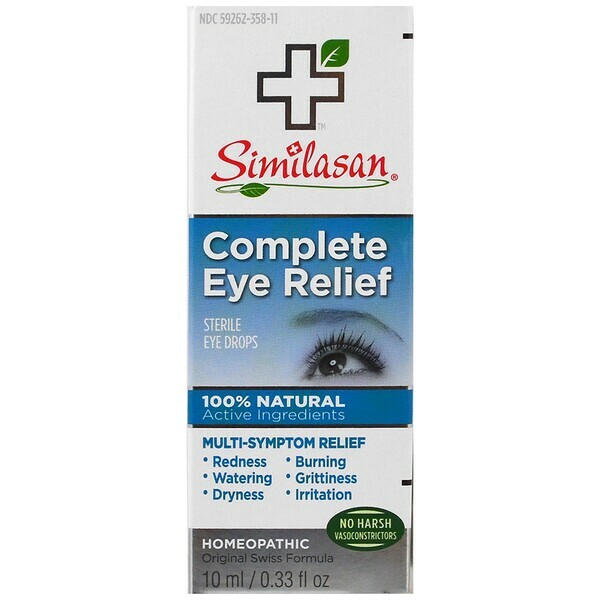 Our Original Swiss Formulas are made with 100% Natural Active Ingredients, and for over 30 years have been providing families with remedies they can trust. *Based on a 2013 Similasan quantitative study of 202 primary care physicians and physicians who were open to homeopathic treatments (82% selection rate). Adults and Children ages 6 and older: Take 1 tablet every 4 hours, up to 6 times a day. Do not swallow tablets whole, chew or allow to dissolve in the mouth. Tablet may also be dissolved in a glass of water. 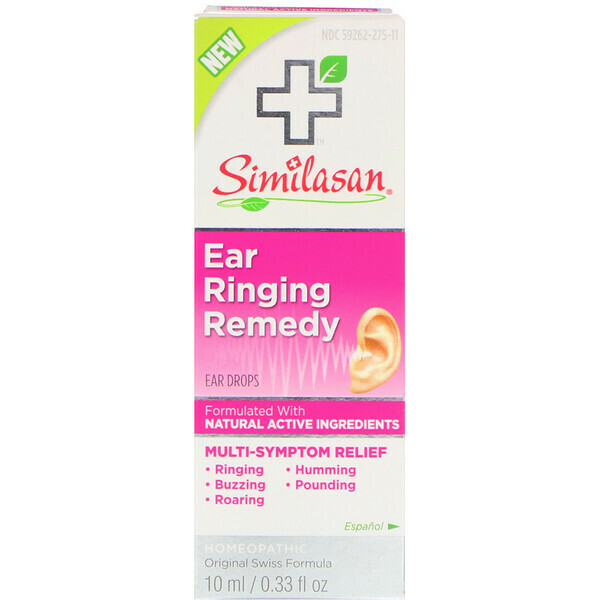 Or use as directed by a licensed health care professional.